I has been a long time since I have participated in activities. This time, the activity came right in the time when I practically NEEDED one! situation is disgusting. Since I am prone to flu, blow-dries are non-optional. Which means, very time I wash my hair, I have to blow dry. The result is, more dry hair, irritated scalp and the tips tend to be dry and needless to say, frizz is the cherry on top! I am really experimenting with various hair products and this new range from Garnier crossed my path. I have already been using it for about two weeks by now and so far, the results are not really disappointing. 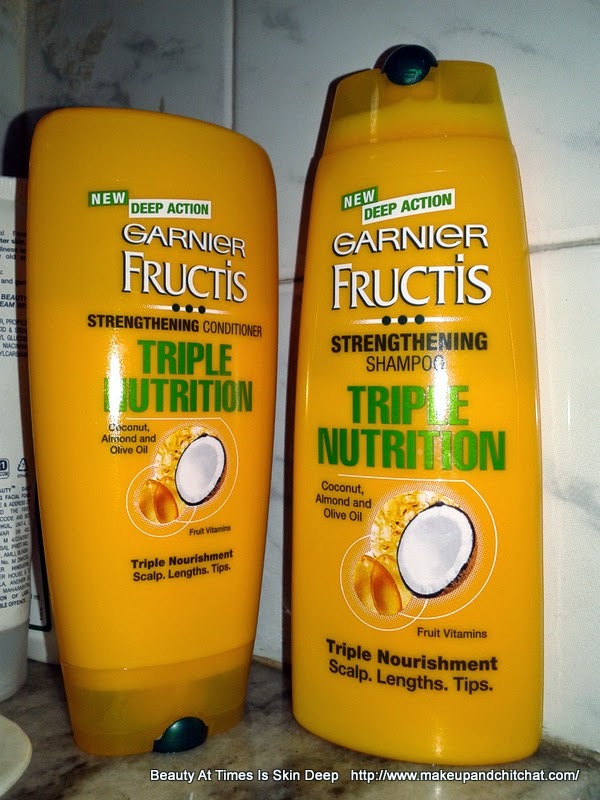 The Garnier Fructis Triple Nutrition aims to address all of my conditions ( except for the dandruff part) which is not a bad deal I would say, given both 175 ml of shampoo and 175 ml of conditioners are priced at 135 INR only. It promises to gently clean and nourish the scalp making the hair-roots stronger, while helping in hair-growth and nourish it, thereby, reducing the appearance of slip-ends. Are you curious about what I have to say? 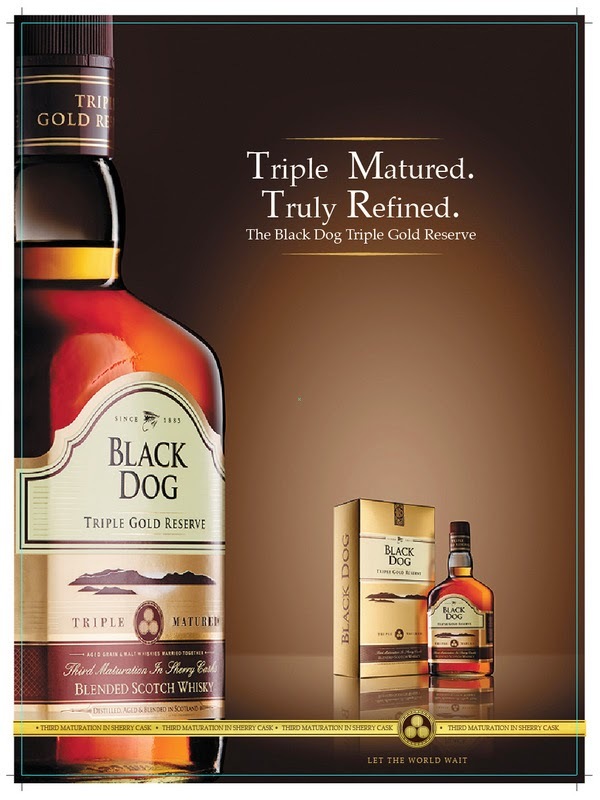 Stay tuned for my update which would be coming up in a couple of days.